Big Quiet Camping provides a rugged cowboy camping experience. 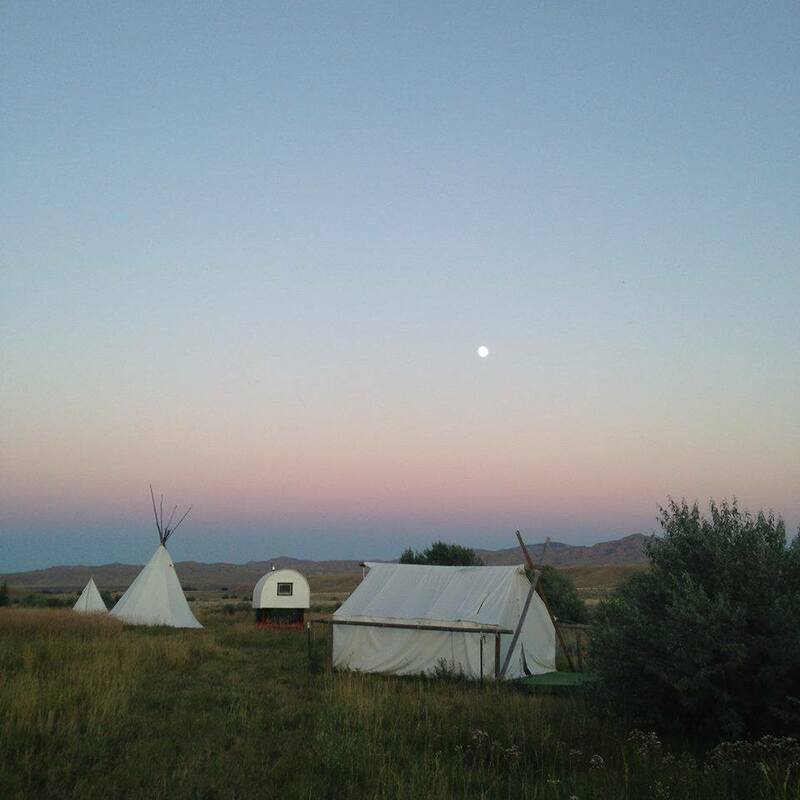 Witness nature's splendor just at the base of the geological phenomenon that is Heart Mountain. 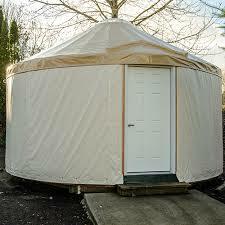 Stay in our traditional yurt and live just like the Mongolian nomads.